When you might think of setting up a website or an e-commerce store, the best option that comes to your mind is nothing but Shopify. The wide range of features and characteristics offered by Shopify alternatives could be stated as the reasons for opting Shopify. And then, we have no other specific reason to dislike it. The ease of website set up or best e-commerce platforms set up is amazing, unlike any other shopping cart platforms. The best part of these e-commerce platforms is that they provide their users with complete control of the entire process without needing to set up a server separately. From a business perspective, if you were planning to set up a store for your small e-business, then, you would be glad to enjoy the wide range of tools that you can find with this for modifying your store. A large number of plugins are available on the app store to help the users customize and personalize the website experience for their users. Though Shopify offers such a wide range of options, who would not want to explore newer and better opportunities. We will take you through some of the most interesting alternatives that you could choose if you wish to try something unique and different. 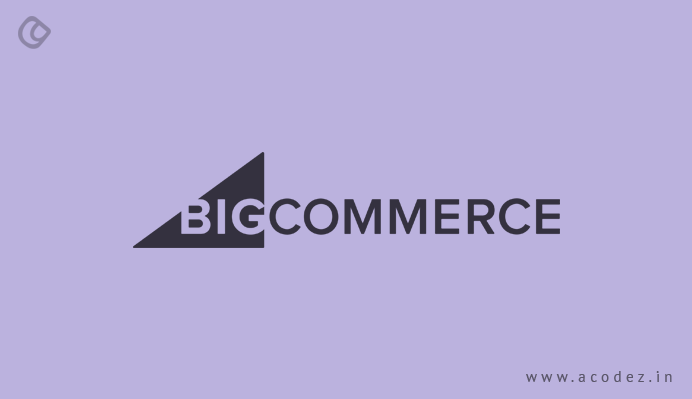 We would define Big Commerce as one of the prominent names of the industry offering an inclusive range of features with some extra features to add on to it. You can pick the standard plan, which you can avail at $29.95 per month. The wide range of comprehensive features that it offers makes Big Commerce a Shopify alternatives. This hosted e-commerce platform is a one-stop depositary of solutions that will help you to construct your online store without any hassles. Just like Shopify alternatives, you need not go for your hosting services, so you can set aside the stress of security configurations and upgrades, which you need not handle. Big Commerce is capable of managing the technical aspects at the back end of your e-commerce store, similar to Shopify. Since these features now all you to set up your store in an instant and run it with ease, you do not have to put up with a number of other procedures before your store can start operating. All you have to do is update all the products or items – get it connected to a secure payment processing system and start off. The initial set up would take a while just like other e-commerce platforms, but once you have got it done, you can focus on the other factors, such as marketing, promotion, optimization, etc. of your store. You do not have to invest a lot of time in troubleshooting the issues that might arise out of certain technical glitches in the system. Apart from all these, the support team is available 24/7 to provide assistance on live chat, phone or email. So, you do not have to worry if you get stuck at any point in time. Volusion is another system, providing more or less the same kinds of plans and prices that you will enjoy with shopify alternatives ranging from $15 per month to $135 per month. And the other features provided comprise responsive themes, etc. So this is the reason why it is one of the best alternatives to Shopify. Almost all the other alternatives for Shopify are best suited for generic e-commerce platform needs, but with Square Space, you have a lot of other advantages as it doesn’t limit itself to just traditional or generic business platforms, but offers wider options for musicians, artists, bloggers and others. And you can avail these features easily at $26 per month. No wonder why it is one of the top alternatives for Shopify. Lemon Stand has been gaining a wide popularity for quite some time now. The automation and other standard features that Lemon Stand offers are applauded. These features have helped store owners win awards at trade shows and several start-ups to be appreciated across the web, helping them generate nothing less than $400,000 in pre-sales, raising around $4 million of funding, which has helped in creating new business models. Also, the users of Lemon Stand have set up stores and won awards at trade shows. The pricing policy is comprehensive of all features that it offers, which makes it the best Shopify alternatives. But you might find it a little struggle while accepting orders as you can only accept 75 orders for a month at the $19 per month started a plan. It has all the features of an online shopping cart services while it exhibits some extra features. These features comprise the affiliate marketing program creation, drop shipping support and others. This is charged at par with the average rates running currently in the industry. Big Cartel is also another interesting alternative for Shopify as it offers all the e-commerce platform features at rates slightly lower than the average prices currently in the industry. Once you sell nearly five products, you are eligible for a free plan. So, if you will be selling or are planning to sell around 300 products, then Big Cartel should be another Shopify alternatives that you should be strongly considering. 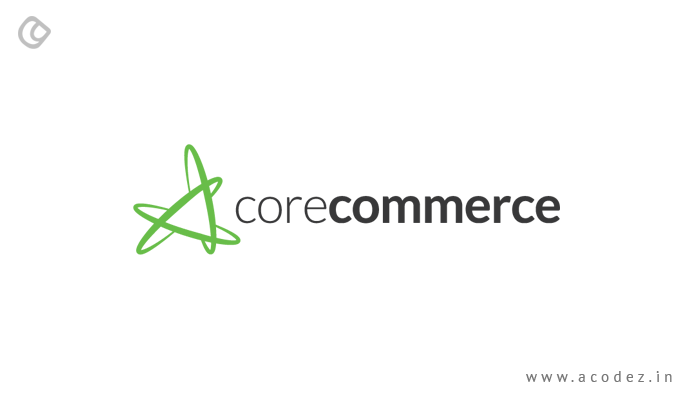 Core Commerce is one of the best options that you should be considering if you are planning to sell or expand your business across the globe. It offers responsive themes free of cost. Also, there are a handful of third-party app or service integration features that are available with Core Commerce apart from the regular e-commerce framework characteristics. Though It might not be cheapest since the plans range from $39.99 per month to $199.99 per month, still it is worth embracing as it provides multilingual support, which is applicable for a global audience. If you are working on the WordPress Content Management System, which hosts your store, then Woo Commerce is a must-need for your e-commerce store. Now you know why it is being offered as a Shopify . When compared to Shopify, Woo Commerce is a plugin that provides all the basic e-commerce features. WooCommerce, when compared with Shopify, is free of cost, which again makes it the preferred choice. This open-source WordPress shopping cart plugin once installed can be blended with your WordPress account and you can start using it. Woo Commerce functionality can be further extended by downloading extensions and other add-ons. Though the plugin can be downloaded and installed free of cost, the other add-ons that come with the plugin might come at a price. And also, you might have to pay for the pricing and add-ons along with the hosting for your WordPress. One of them is the product bundles – it can be used for enhancing the sales. You can add on this feature at a rate of $49. It brings with it an option to encompass the multitude of products that you can sell and enhance your sales better than before. The other add-on is the WooCommerce Freshdesk. It is available at $79, which provides you with the option to offer customer support to the visitors arriving at your store. They will be supported by being able to raise and handle the tickets. Since WooCommerce plugins are available in a variety of shapes and sizes, it helps to enhance the productivity of any store. So you should be thinking of WooCommerce if you already have a store running on a WordPress platform. You can easily integrate it into an existing website. It provides further flexibility as it does not allow any third-party software interference and it allows a single payment functionality for any of the add-ons you install. Presta Shop is another Shopify. It is available for free and you can avail their hosted service or opt for any self-hosted services. It provides a variety of features. The add-ons that come with Presta Shop are expensive, but you can avail the basic platform free of cost. Another one of the most powerful e-commerce platforms is Magento and would be the best Shopify alternatives if you think that not all the above-mentioned might fit your needs. It is an open-source platform, which means that it might not be a full-service e-commerce builder, such as the Big Commerce or Shopify. The Magento Community Edition is available for free download. 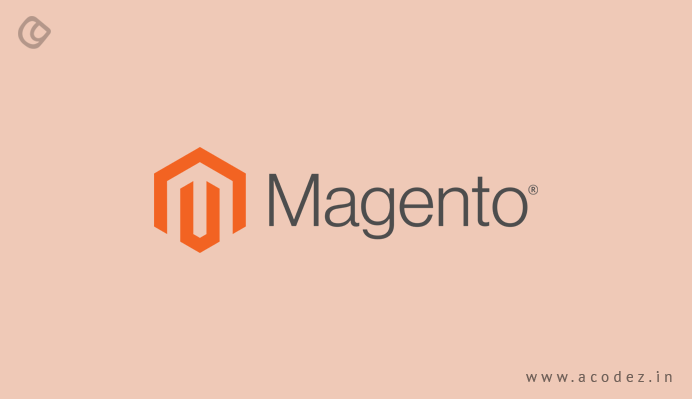 But the technical side of Magento is a bit difficult to interpret, so if you are not an expert with the technical side, then it would be ideal if you could get help from a developer. Since there is no 24/7 dedicated support available to help you with troubleshooting in case of any technical glitches that might occur, you have to offer your help for hosting services or configuring the tools. So management might be rigorous and challenging. It is imperative that the store owner also adorn the role of a system administrator. But the interesting part of using Magento is that it acts as a flexible e-commerce platform with no or little limitations. These are some of the Shopify alternatives that you can think of if you want to try something apart from Shopify. Acodez IT Solutions is a leading Website development company in India. We provide a wide range of web development and design services. Our team of web design experts uses the latest trending techniques to design and develop.